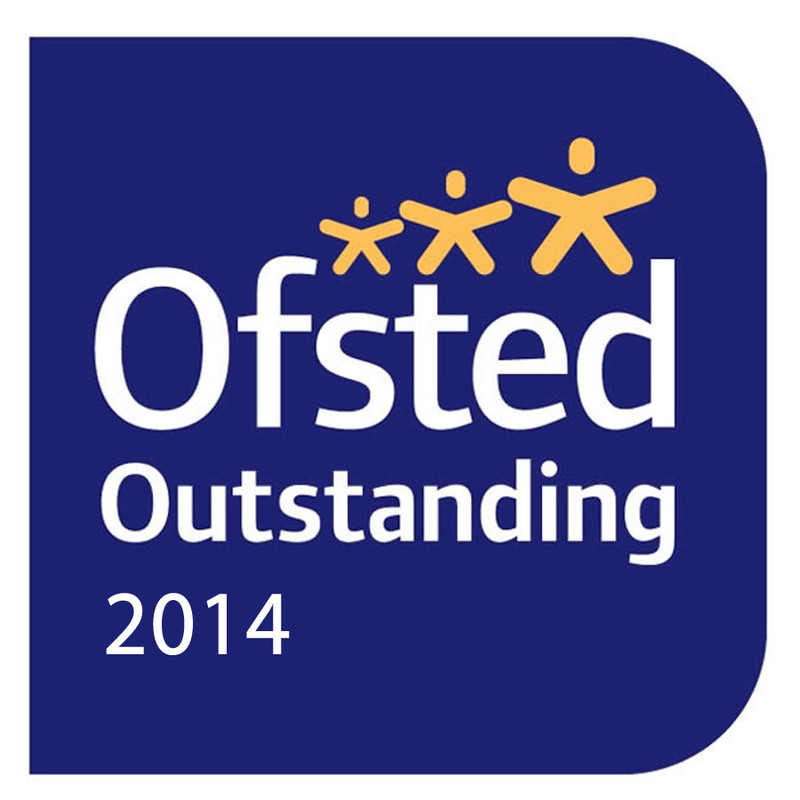 Throughout the last few weeks we have held stay and play sessions throughout nursery. 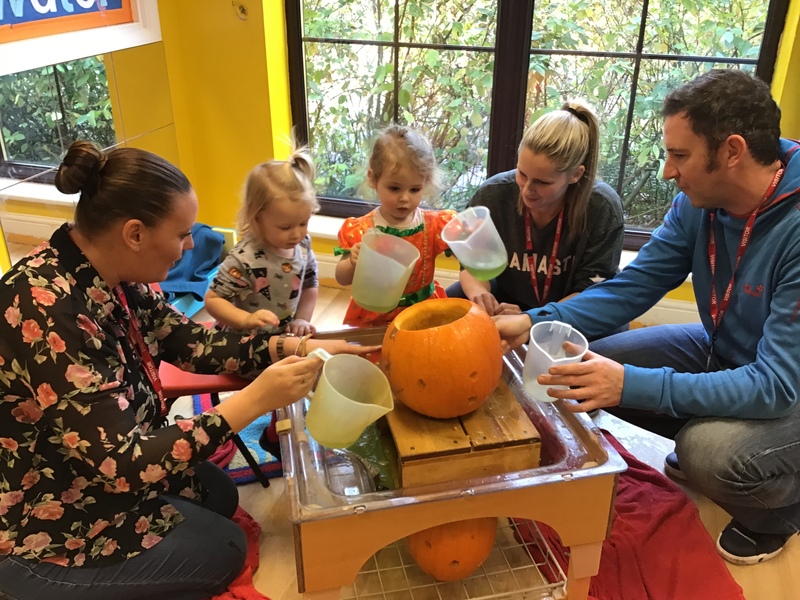 The sessions have enabled some of our parents and carers to experience the activities and opportunities their children receive when attending nursery. These activities included painting, exploring pumpkins, dressing up, story time, biscuit decorating and much more.